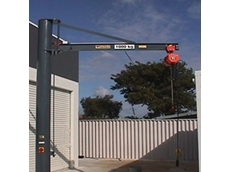 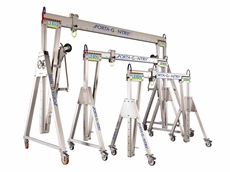 Vector Lifting presents the over-braced jib crane designed for workplace efficiency and safety. 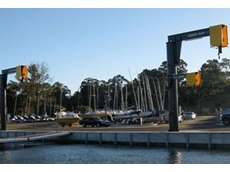 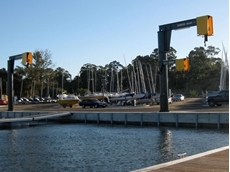 Vector Lifting has developed a new range of jib cranes designed for use in harbours, boat clubs, marinas and shipyards. 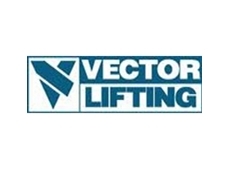 Vector Lifting has been designing and fabricating specialised jib cranes to suit diverse applications for over 25 years. 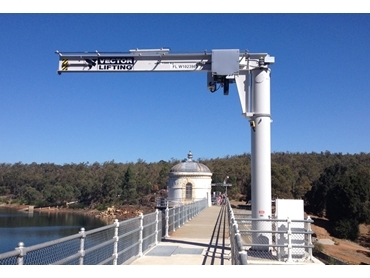 Incorporating the latest technology and components to suit any application and environment, Vector Lifting’s jib cranes can be designed to align with the client’s requirements for improved efficiency and safety at their workplace. 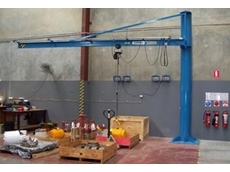 Vector Lifting jib cranes have been installed in different environments to suit specific conditions.